IT’S TIME TO GET PEOPLE FROM SITTING TO SERVING. While Strategic Envisioning will unite your church by bringing clarity and alignment, the practical reality is that your church will only go as far as there is an empowered leadership team to move it forward. The best plans, strategy, and vision can only exist on paper without the team to accomplish the goals. 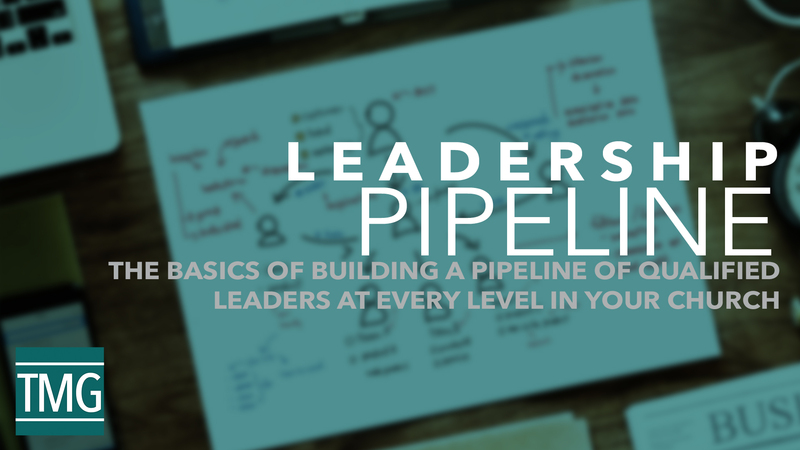 If your church has ever struggled to find enough volunteers or felt like your staff is burning the candles at both ends just to keep the church moving forward, it’s time to build a Leadership Pipeline. Put simply, a custom-built Leadership Pipeline determines how to get the right people in the right positions doing the right things with the right training. It’s about importing a Volunteer Recruitment and Leadership Development system into the DNA of your church, so that healthy leadership is cultivated consistently from ministry to ministry. 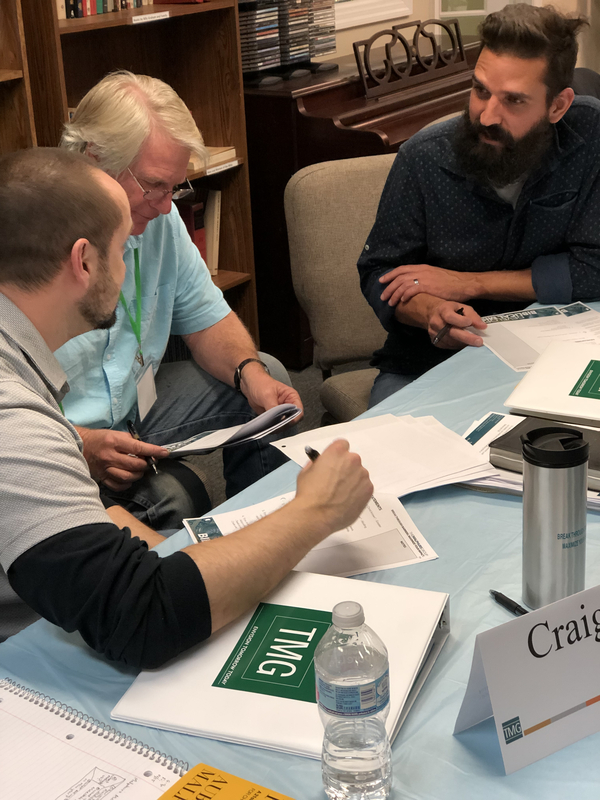 The principles which guide TMG’s Leadership Pipeline framework are consistent in each church, but the implications are uniquely expressed in each congregation. Our Pipeline Design consulting addresses both the guiding principles and applying them in your church’s context. The Design Phase involves a two-day, on-site consultation with your TMG Consultant. Your consultant will first provide critical training on the principles and framework of building a Leadership Pipeline to your ministry leaders. Secondly, the consultant will also partner with your senior leadership team to apply and contextualize the framework to design a custom Leadership Pipeline for your church. A Leadership Pipeline is only effective when all of your key ministry leaders understand the framework and principles that undergird the process. Therefore, the first day of the on-site visit is crafted to train-up your team so that everyone has an equal grasp of critical concepts. The Malphurs Group training is intentionally designed to stretch your team while working to make complicated concepts easy for your team to understand and apply. Using TMG’s proprietary tools and process, your senior leadership team will apply the Pipeline framework to your unique context. The key to a sustainable Leadership Pipeline is in balancing sophistication with simplicity. Our process will help your team to design a process that is sure to develop high-capacity leaders at every level without adding more stress to an already over-burdened staff. The church has the first 30 days to finalize the action plans that were agreed upon in the workshop. We call this the “Make” phase. 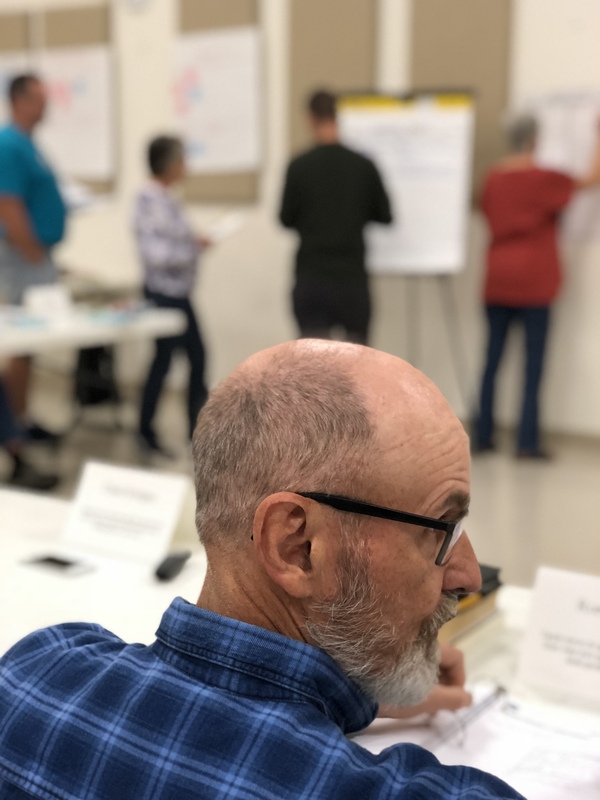 We want to ensure that the Action Plan is broken down into smaller steps, due dates are assigned, and each step has a clear “owner” and deliverables to ensure accountability. The second step, called “Move” is focused on execution. These coaching check-ins focus on making sure the church follows-through on its commitments. The goal is to encourage and equip the leadership to be consistent and on-target. The third step, called “Measure” ensures that the church keeps track of progress. Using the metrics developed in workshop, we will determine if the church is on pace to reach its goals. At this point, the consultant will help the church determine any “watch” areas that seem to be ahead or behind. The final step, called “Modify” helps the church to make adjustments when necessary. If the church is behind on goals, the consultant will assist the church in diagnose if the problem is with the strategy, the implementation of a strategy, or the leadership of a strategy. The consultant will help the church make any changes that are necessary to keep on track. The Modify step runs concurrently with Measure. The Malphurs Group is committed to a four-phase Implementation process whenever we walk through a consulting process with churches. For this reason, we include one-year of coaching with all of our partner churches. Our Leadership Pipeline consulting includes six remote coaching calls that align with our four-step Implementation process detailed here. Want some free training to get you started? Simply fill out the form linked here, and we will email you a free one-hour training along with a PDF tool and a PDF of the training notes. Ready to learn more about the Leadership Pipeline consulting service with The Malphurs Group? Contact us, and one of our team members will get in touch with you within one business day.